Open container and mix with 1 gallon of water. 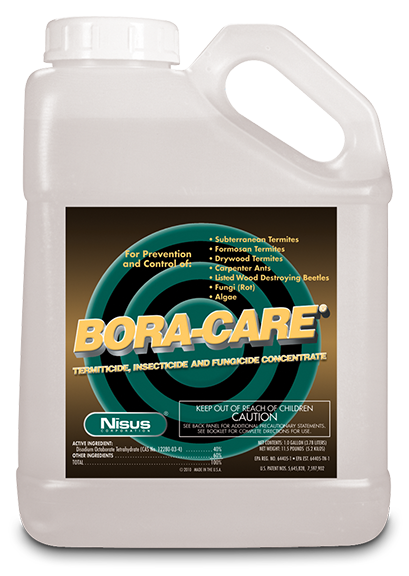 Bora-Care is a thick liquid, so mix using a drill impeller. Mix until you feel no resistance. 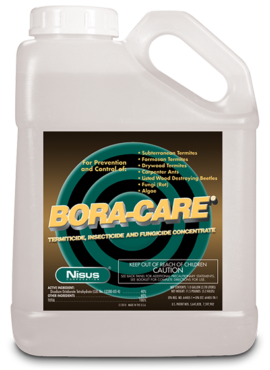 Apply with garden sprayer and make sure to rinse the sprayer completely after each use. Do not leave product in the sprayer overnight. Remember, always read, understand and comply with the product label. See label for First Aid, Precautionary States and complete Directions for Use.